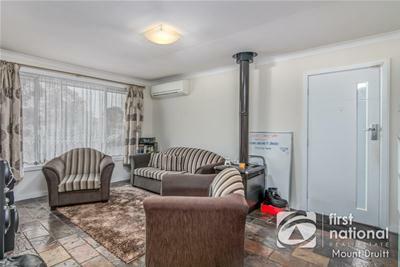 For Sale | House | 24 Milton Street, Colyton NSW 2760 | SOLD BY JULIA 0447 760 255. This 5 bedroom home is a rare opportunity for buyers seeking a dual income or dual living. Situated on approx. 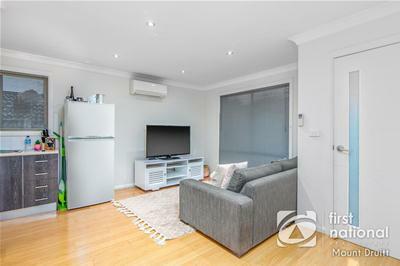 575 sqm rectangle block approx. 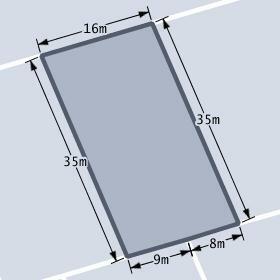 16 meters wide X 35 meters deep with the potential for a subdivision opportunity (S.T.C.A.). 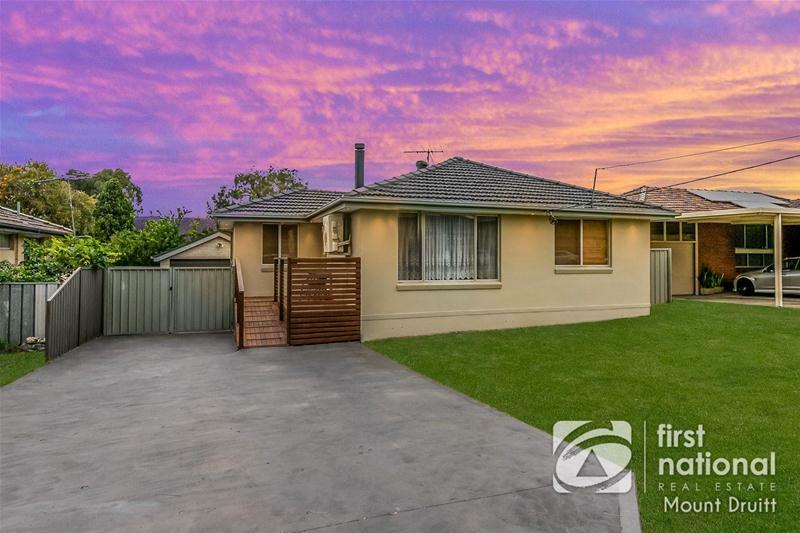 Beautifully presented 3 bedroom rendered brick veneer as the main house. 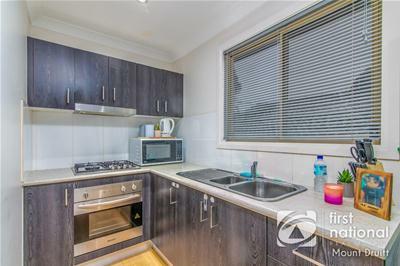 Modern kitchen with gas cooking, stainless steel appliances, a breakfast bar and plenty of storage. 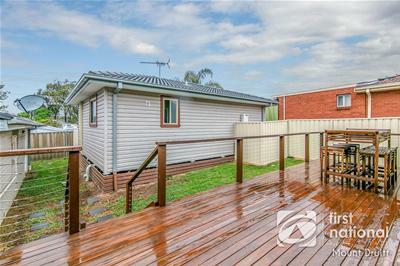 Well maintained large decking area ideal for BBQ & entertaining. Outdoor laundry with an additional toilet suitable for a growing family. Built-in robes to 2 bedrooms. 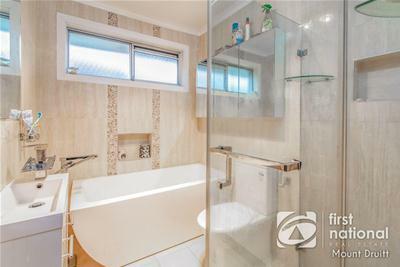 Freshly renovated full bathroom with a luxurious bathtub and separate shower. 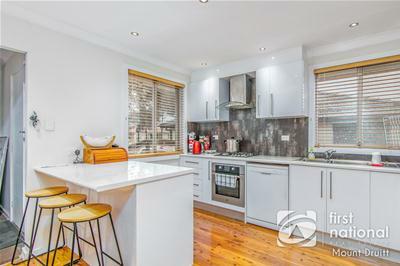 Detached lock-up garage plus additional secured car parking spaces. 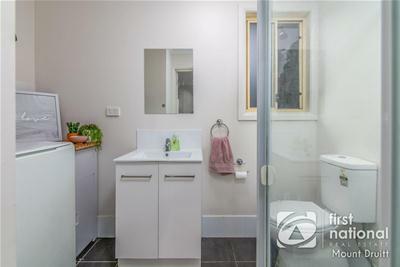 Near new 2 bedroom clad well-designed granny flat. Open plan living with LED down lights throughout. Floating natural look timber flooring. Built-in robes to both good sized bedrooms. Modern kitchen with gas cooktop and stainless appliances. 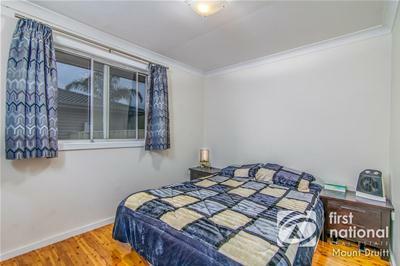 *350 meters away (4 mins walk) to Colyton local IGA and shops. 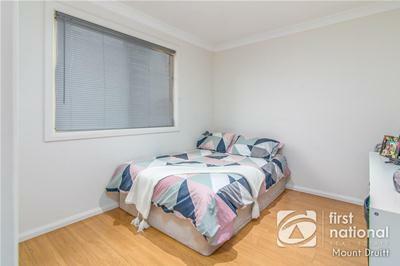 *7 mins drive to St. Clair local shopping Centre. 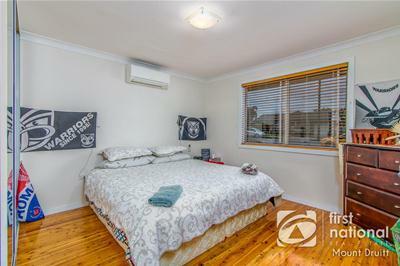 *3 mins drive to Great Western Highway. 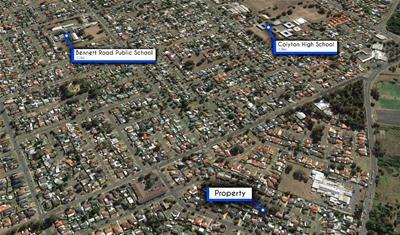 *3 mins drive to Colyton High School/ Bennett Rd Public School & Keymer Child Care Centre. 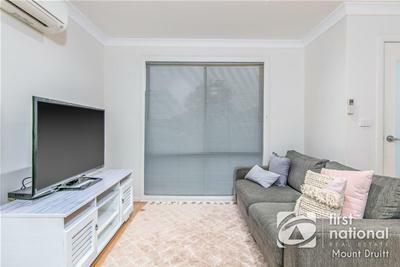 Price SOLD BY JULIA 0447 760 255.